People get married, they have children and then they get a divorce (albeit not always in that order). 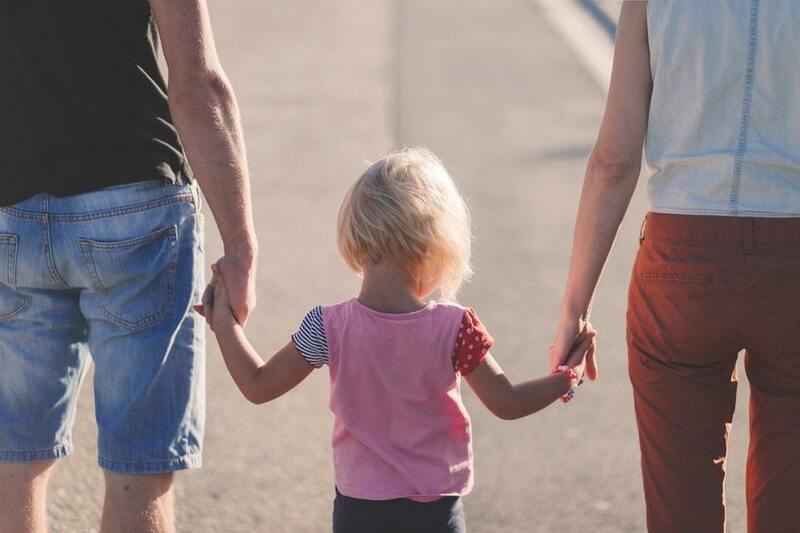 At the time of the divorce, the court adopts a parenting plan that sets forth the custody schedule for the parents and the minor children throughout the year. In addition, the parenting plan designates an “educational residence.” This residence is used to determine the children’s school district. In the event the parent to whom the court has granted the educational residence in the judgment desires to move after the entry of the judgement, the parenting plan continues to govern the determination of where the children go to school. The end result is a change in the school district for the minor children. This may not always meet with the approval of the non-moving parent. In addition, a relocation of any significant distance would also necessitate a modification of the custodial schedule as well as transportation. Because of this conundrum, the party wishing to move must follow the parameters set forth by the statutes prior to embarking upon the relocation. In short, the moving party must send a letter to the other parent through certified mail at least sixty days before the planned move to let them know, among other things, the where, when and why surrounding the move. In addition, the moving party must set out any proposed changes to the current custody schedule to ameliorate any issues caused by the move. All aspects of what must be included in this notice can be found in RSMo. § 452.377. If the recipient of the notice does not wish to agree to the relocation, he or she must file an objection to the move with the court that originally issued the divorce. The court will then set the matter of relocation for a hearing. At this hearing, the party seeking the relocation will present evidence about why he or she should be permitted to move and the opposing party will present evidence in opposition. 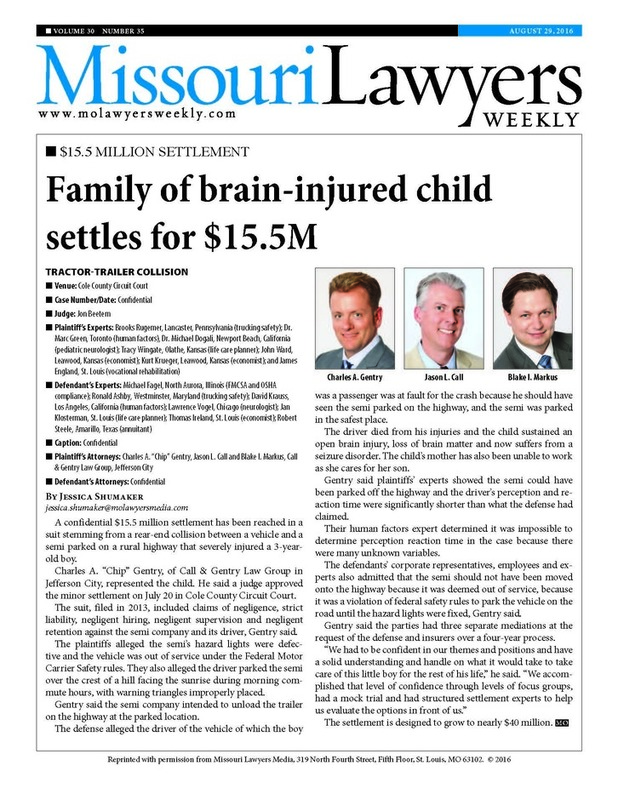 Ultimately, the court will render a decision about whether or not the move is made in good faith and whether or not the relocation is in the best interest of the children. If the court permits the relocation, modifications to the original custody decree may be necessary due to the distance that now exists between the parties. What unfortunately oftentimes occurs is the party wishing to relocate does not send the statutory notice required by section 452.377. In these cases, the non-moving party, who wishes to object does not have an opportunity to do so prior to the move. He or she will then not raise the issue until it is time for school to start. This can poise problems due to the amount of time it takes for the court to set the objection to the relocation for a hearing. If the objecting party does not notify the court of the objection until a week prior to the start of school, the likelihood of getting a hearing before the first day of school is slim. Then the court will have to take into consideration whether it is in the child’s best interest to now change the school back to the original school rather than continue in the school in which the child just started. Regardless of whether or not the moving party provides the statutory notice, if the non-moving party learns of a potential relocation and does not wish to concede to the relocation, he or she should file an objection. Being proactive ensures that the objection is preserved on the record before the move. This also gives the court the opportunity to set the matter for hearing before any action is taken. Whether or not the court will permit the relocation depends on several different factors. The further the relocation, the less likely the court is to permit the relocation. If the parents share equal custody and the relocation would inevitably make an equal custody schedule impossible, then it less likely the court will permit the relocation. If the relocation moves the children away from family who play a significant role in the children’s lives, it is less likely the court will permit the relocation. While other factors play a role in the court’s decision, the biggest factor is the judge. The judge is granted broad discretion in all relocation matters. It is up to the judge to determine the credibility of the witnesses and to evaluate the facts and weigh the evidence to decide what is in the best interest of the children. Having experience knowing how your judge will view the evidence and evaluate the case will help you prepare and present the most effective argument. Having an attorney experienced not only in relocation cases but also experienced in the county and in front of the judge that will hear your case is invaluable.